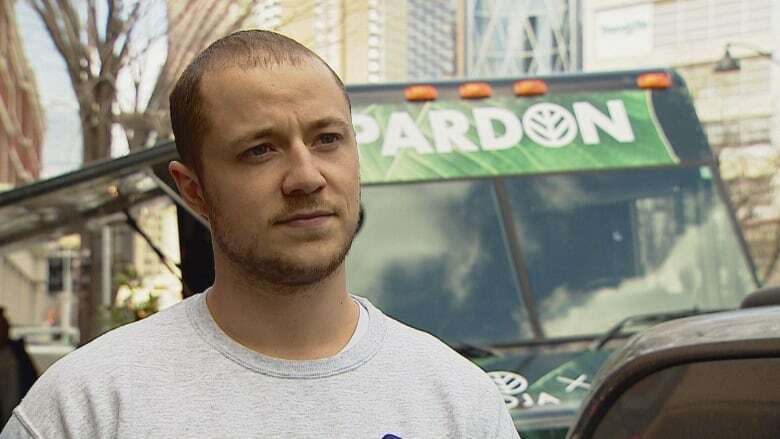 A so-called "pardon truck" is travelling across parts of Canada, asking people to sign a petition pushing for complete expungement of marijuana possession criminal record, rather than the simple pardon being offered by the government. But for some, pardons aren't not enough. 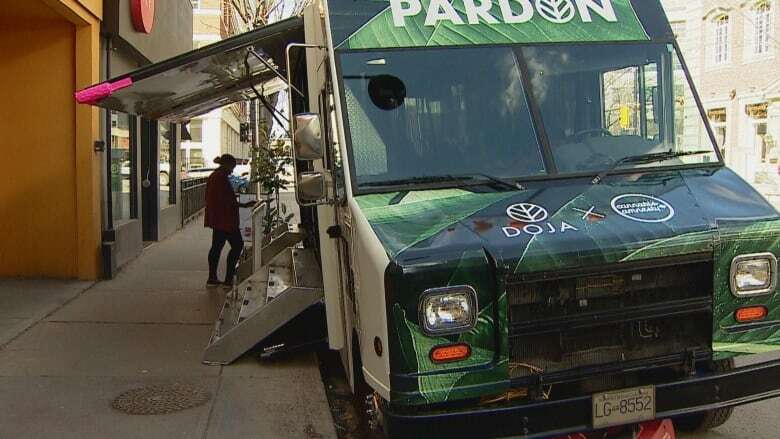 B.C.-based cannabis company DOJA recently partnered with Cannabis Amnesty to create what they call "the pardon truck." They're travelling around much of Canada, this week arriving in Calgary. They're asking Canadians to sign a petition for complete expungement instead of a pardon. A pardon forgives a past offence, while an expungement removes the record entirely. 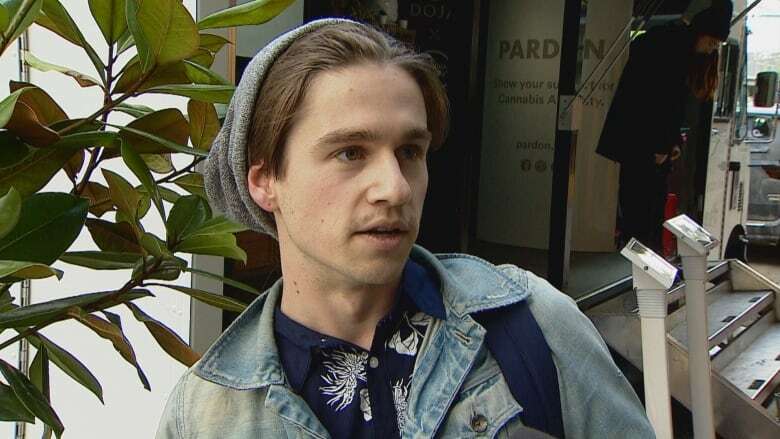 David Duarte, experiential event manager with DOJA, said during his time working on the campaign, he's already met people who have been personally affected by minor cannabis convictions. "Obviously, they're making good strides," he said of the federal government. "And we're definitely aligned with what they're trying to do, but we try to push it one step further." He said even with a pardon, people face "tons of hardships," like when applying for a job or volunteering. "It can be embarrassing to tell family and friends that you have this on the record, so we're really trying to help all those people move forward with their life and get that behind them," Duarte said. Others have told him they thought when cannabis became legalized, pardons or expungement would happened automatically. He is trying to tell people that isn't the case. Calgarian Fraser Tripp stopped to add his signature. "If it is now legal, why are we punishing people still?" he said. The group will bring the petition to Edmonton next weekend, and arrive in Ontario by April 20. The petition also can be signed online.